The private home rental market may be benefiting from a blossoming Fintech industry here. 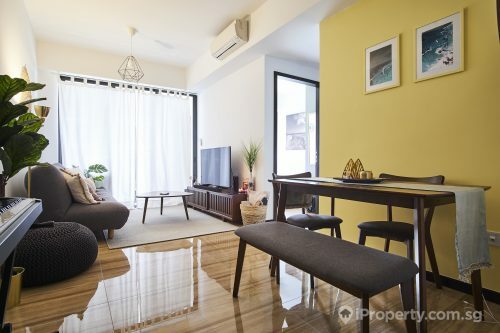 The influx of tech giants, banks and small and medium enterprises (SMEs) which have expanded their recruitment of expatriates may boost private home rental prices and volume. Private condominium and apartment rents have increased by 0.6% in November. 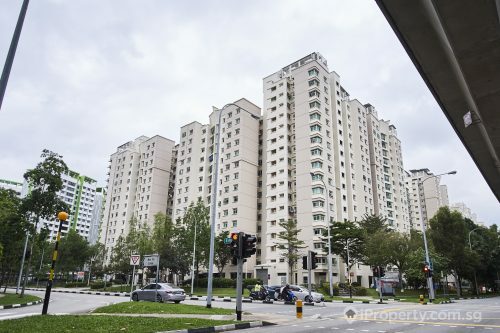 While rents are still 19.6% lower than the peak in January 2013, compared to the same month last year, rents for non-landed private homes was 0.3% higher last month. Analysts are expecting the Fintech industry to prop up the private home rental market for at least the next few months. 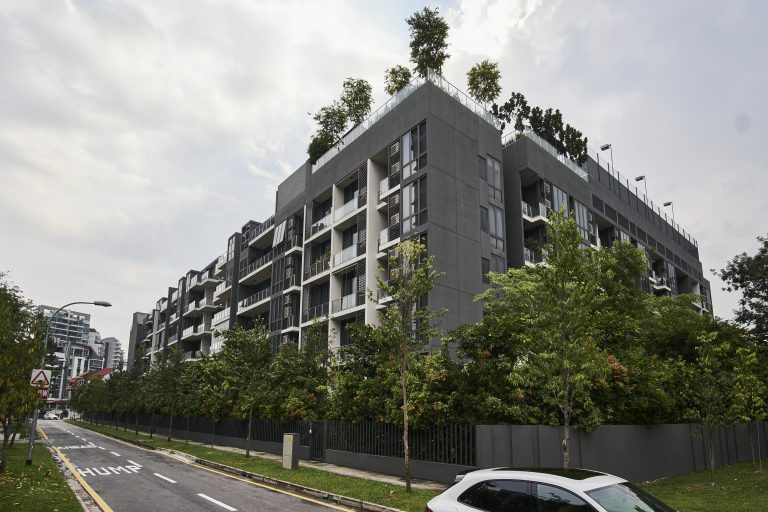 Rental volume of private non-landed homes rose 5.9% last month with 51,757 units tenanted in the first 11 months of this year, up from 48,882 units in the same period last year. Certain regions are performing better than others. In the core central region (CCR) for example, private home rents rose 1.8% while that in the city fringes rose 0.6%. In the suburbs and outside the central region (OCR), rents fell 0.3%. Upcoming digital tech hubs, such as Buona Vista, Punggol and the downtown core, may also see a growth in rental demand in the months ahead. HDB rents, however, fell 0.5% in November. 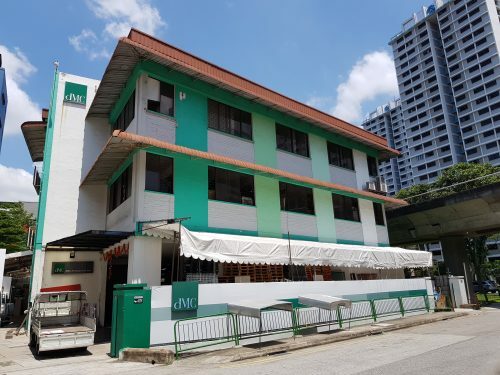 While rents for 5-room flats have risen 0.3% last month, rental prices of 3-, 4- and executive flats have dipped by 0.5%, 0.7% and 2.3% respectively. More build-to-order (BTO) flats will reach the end of the minimum occupation period (MOP) soon and be ready to enter the rental market. 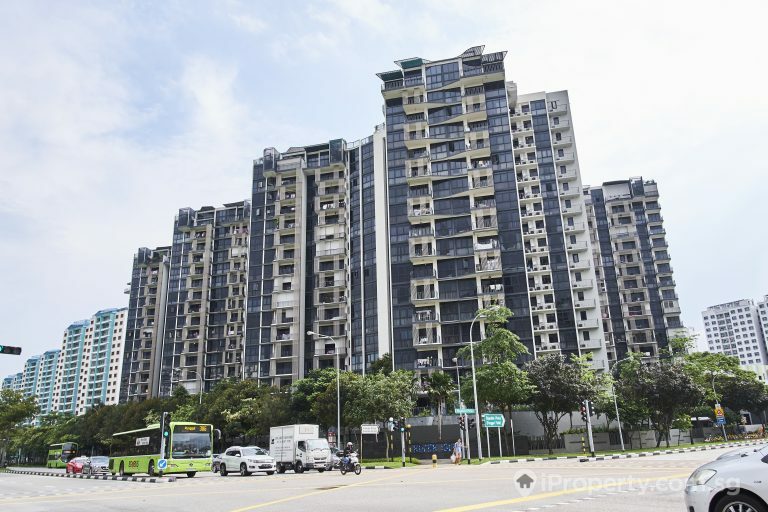 The ready availability and competitiveness of the private home rental market may have led to slowing demand for HDB rental. 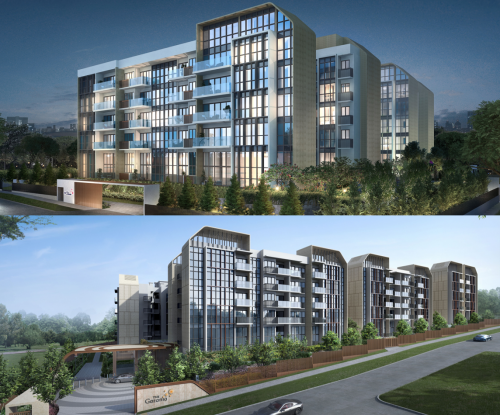 Tenants now have many options made available to them and unless the price differential is substantial, private condominiums and apartments may be preferred. Analysts are noticing that tenants now tend to favour shorter lease periods, which in turn boosts the leasing activity and transaction volume rather significantly.